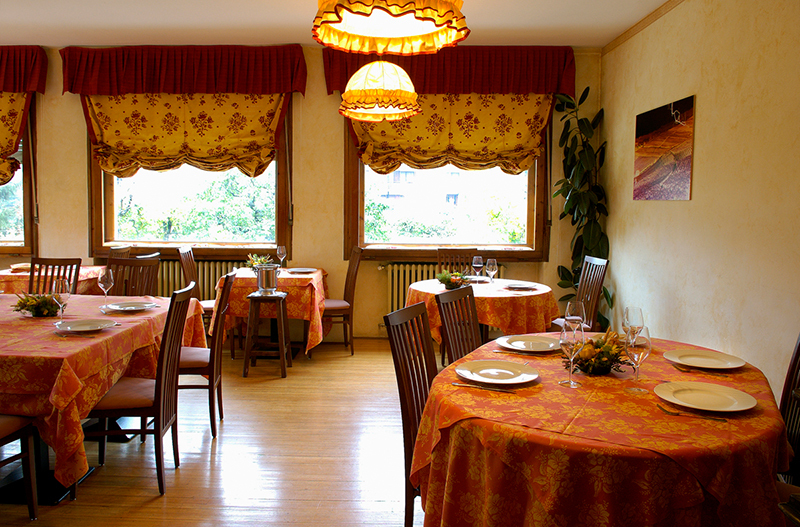 The Biovey Restaurant, inside the inn Villa Myosotis of Bardonecchia, opened in 1992. Mountain cuisine, research on raw materials, that best characterize the basin of Bardonecchia, in which we are born, reflect the way we live and work. 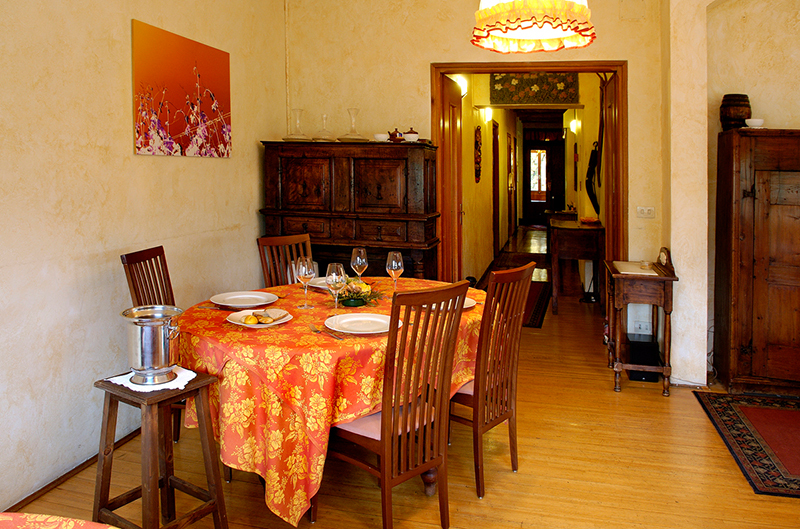 Our cooking philosophy, aims to create proposals that satisfy at best, in a pleasant frame of mountains. All kinds of bread and fresh pasta is produced by us, using organic flour. The dining room is very quiet and bright. Large windows offer views of the garden of Villa Myosotis. The room can accommodate up to 35 people and allows moments of measured intimacy.